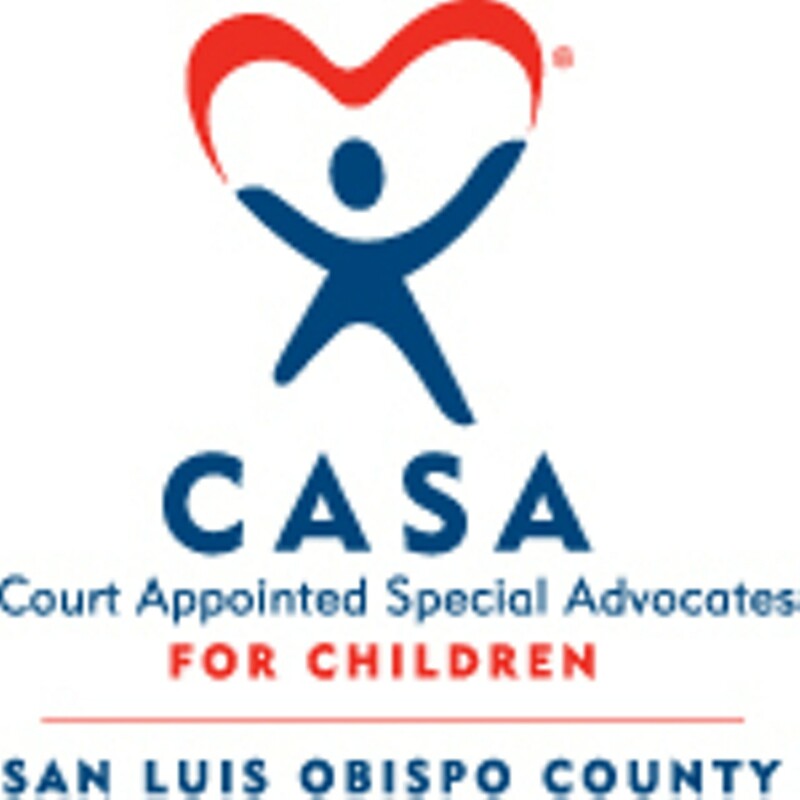 Learn about volunteer opportunities at CASA of SLO County. 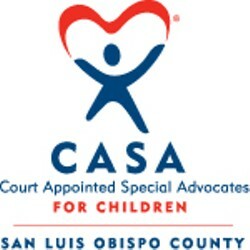 Become an advocate for an abused or neglected infant, toddler, child or teen. Training provided.